An eye for an eye. If we’re honest, we would consent to that type of justice when someone does us a big enough wrong. But Jesus teaches us some seemingly strange ideas about "turning the other cheek”. Are we supposed to be doormats? Is there a cultural divide here that we’re not taking into account? 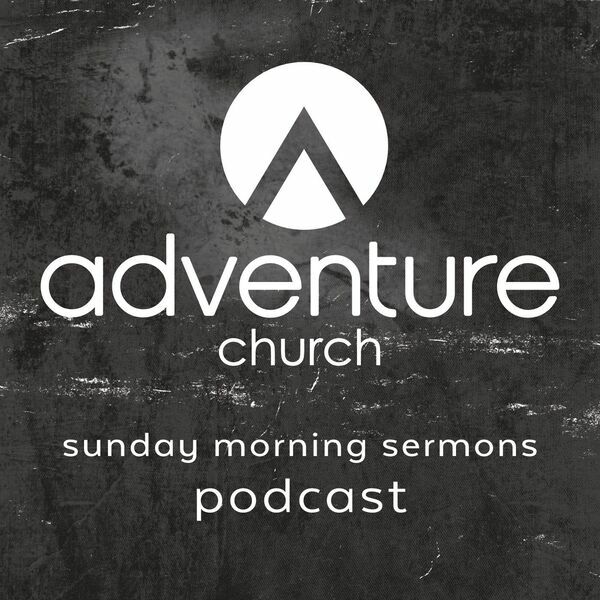 Pastor Jodi Van Rhee brings a fresh take on this teaching, explaining the cultural meanings behind “turning the other cheek” and “giving your coat also” with new insight for us today.